Terminal Spike Orchid?  Will Your Orchid Ever Rebloom? Thanks for your note – and GREAT question. 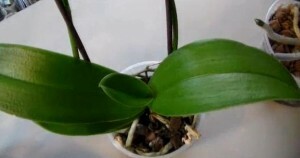 As monopodial orchids, Phals develop new growth from their crowns. Leaves climb upwards on alternating sides in a ladder-like fashion. The photo you show above is a perfect example of what this new growth should look like.